Director of Engineering, Amir Friedman, and Lead Software Engineer, Kostiantyn Stepaniuk, discuss our ad tech stack and how to scale this in the fast-moving advertising industry. As this is a tech workshop, we recommend you only to attend if you have an active interest in engineering and software. Please bring your laptop to participate in the quiz and live integration. 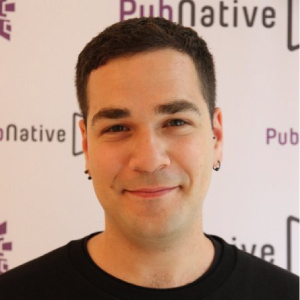 Prior to joining PubNative, Amir worked for AppLift as an Engineering Team Leader where he was responsible for the backend and took part in the architectural decisions of the platform. Amir has over 10 years of experience in engineering, data analysis and large-scale systems. 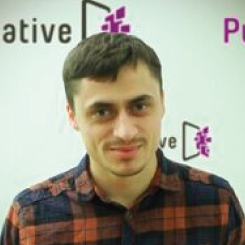 Before joining PubNative, Kostiantyn was working for AppLift, the leading mobile marketing platform, where he was responsible for developing ad servers. Kostiantyn is a graduate of Halytskyi Institute with a bachelor degree in Computer Science.